Sid wasn’t the only one to get a ‘slice’ of the action this year; in fact 2016 has been a very busy year for Wall’s Pastry and maybe, one of the biggest in our history! Gone was the gold and blue packaging as we ‘unwrapped’ a much cleaner red packaging that certainly stands out on the shelves! The month of April also saw us unveil TWO new products! Our sausage rolls had a saucy little makeover with the launch of the very tasty Saucy Savouries range in mouth-watering Pork & Smoky BBQ flavour, which is the first of more flavours in this range so watch this space! 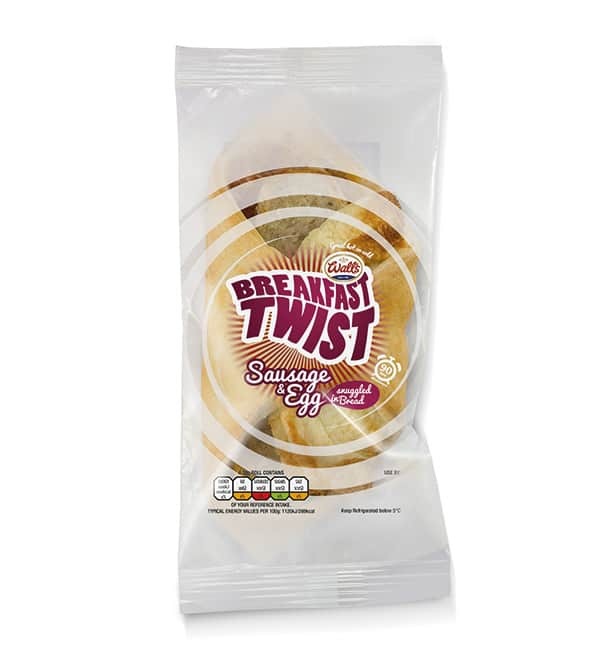 We also added to our breakfast range with the launch of our Breakfast Twists which added a definite wow factor to breakfast foods with its impressive microwavable flatbread. After a busy first quarter, we hit the ground running as we ‘rolled’ out the red carpet to all our loyal customers up and down the country as our sampling vans hit stores, high streets and shows everywhere! From Birmingham High Street, to supermarkets across the UK and even the head offices of both ASDA and Tesco, we were delighted to see everyone enjoying delicious Wall’s treats and we hope you enjoyed some too! We’re already busy planning our sampling tour for 2017 so stay tuned as we may be visiting a town near you! Finally, after what had already been a big year, we were delighted over the summer to give something back to you in our ‘Time For’ campaign. 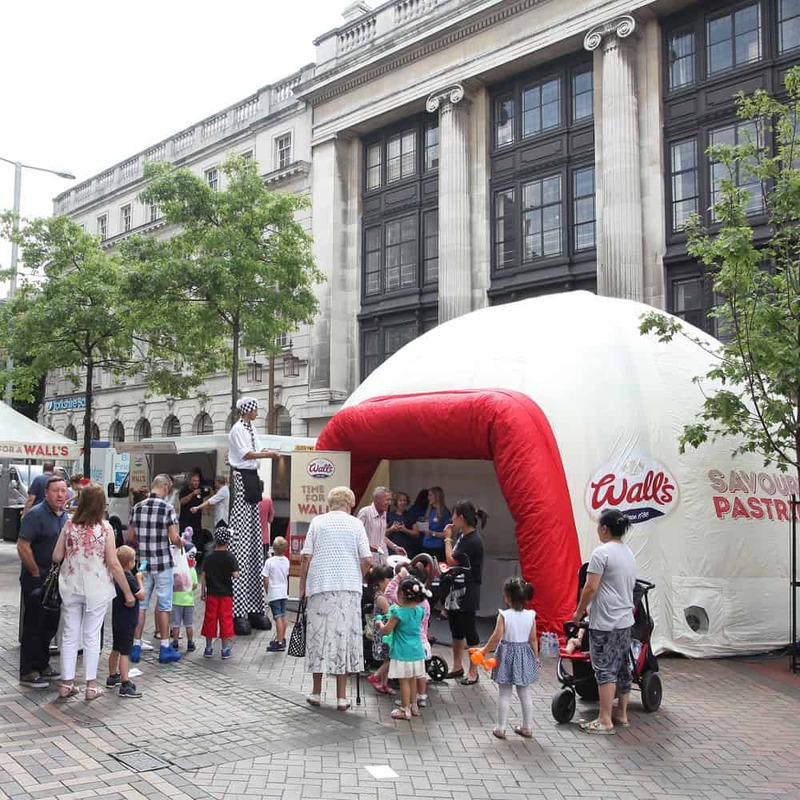 In a move to get people to understand the importance of making time for themselves, we took a giant, inflatable Wall’s Pastry dome around the UK which offered a space for people to relax in and enjoy those all important five minutes of ‘me-time’. So here’s to a great 2016 and an even better 2017! Merry Christmas and Happy New Year to everyone!